The year is almost coming to an end. Time really flies. It seemed just like a few days ago when we welcomed 2013, and now we are getting ready to welcome another year already. Whilst we will be coming to you shortly with some wonderful year-end promotions, the rates for Optional Tours for 2014 are already available, and the same have already uploaded them on the website. So all you need to do it to log in and download them for your ready reference. 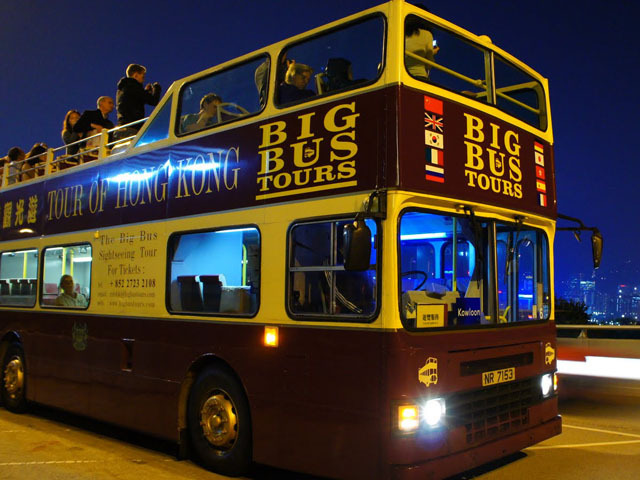 Don’t miss our popular night tour and also the Big Bus Tour, which is a new addition with us.